Be a rabbit or a chocolate egg. You can eat them or trade them in the market. This is the first part of the market update. 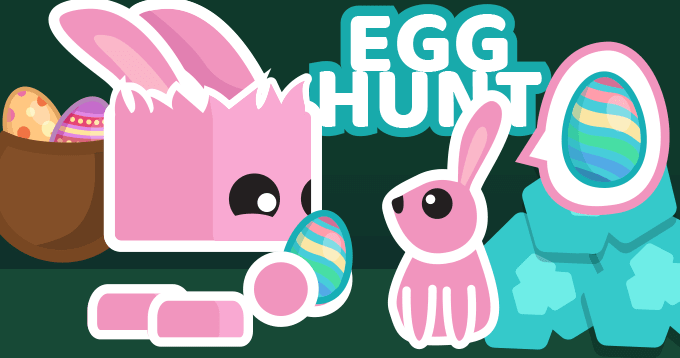 Now, you need eggs to buy resources in the market. You can buy reidite in the market. - 04 / 15 - Time is running out! Gather one Reidite in 5 days to get the Lava Cube. 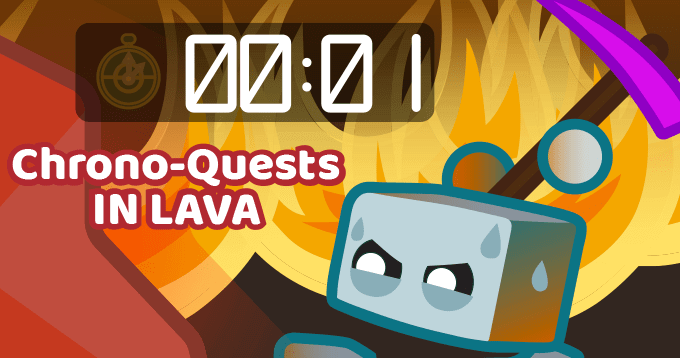 Kill the Lava Dragon in 10 days to get the Lava Orb. You need a Lava Orb to craft it. The evolution of the Dragon Weapons! A BIG THANK YOU to Sushui, YriFox and fatant for your drawings! You need a Lava Cube to craft it. 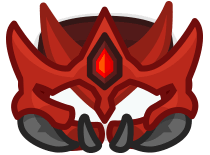 The evolution of the Dragon Helmet. 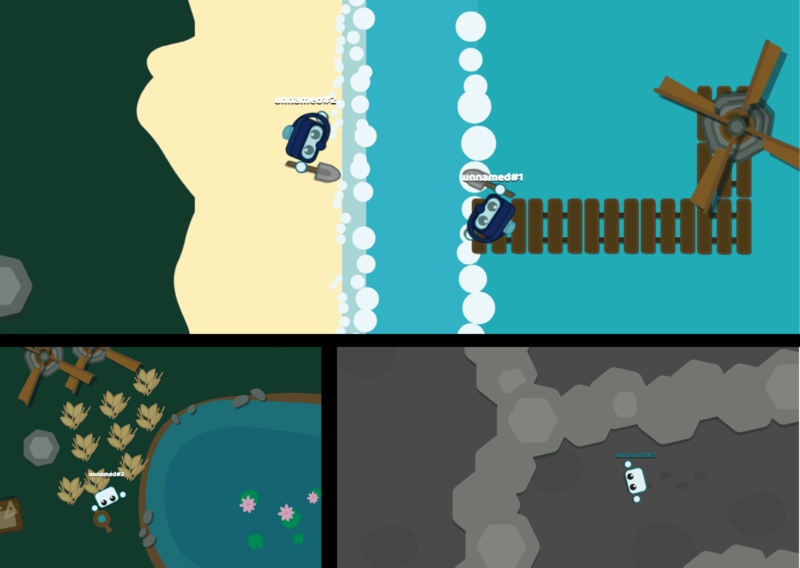 A BIG THANK YOU to eogito, YriFox and fatant for your drawings! Now, you can afk in the lava biome with this helmet. A BIG THANK YOU to Sushui for your drawing! Better than the Amethyst Spear and Amethyst Helmet. 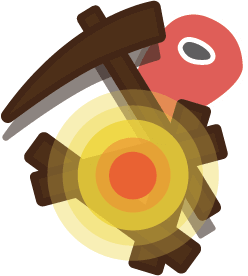 The Reidite Spear is more effective against Lava Monsters. A BIG THANK YOU to Suuuushi & eogito for your drawing! A BIG THANK YOU to Suuuushi for your drawing! A BIG THANK YOU to Negligent4Dia for your drawing! - When a Flame Monster touch you, you lose a part of your ice cubes. 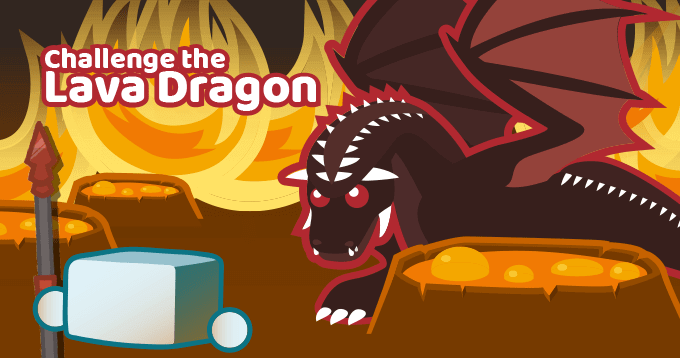 - Reduced the number of Dragons in the cave. - 04 / 03 - It smells like burning! This update is the first part of a larger update. 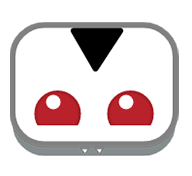 If you find any bugs or inconsistencies with the new systems implemented, come and discuss our discord. - Don't become a grilled marshmallow. - Now, you can get hot if you stay too long near a campfire. Better than the Amethyst Sword. More effective against Lava Monsters. 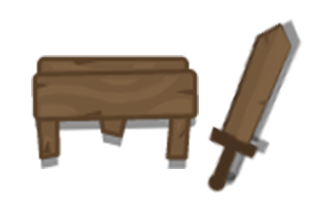 Is more afraid of the Reidite Sword than the other Swords. 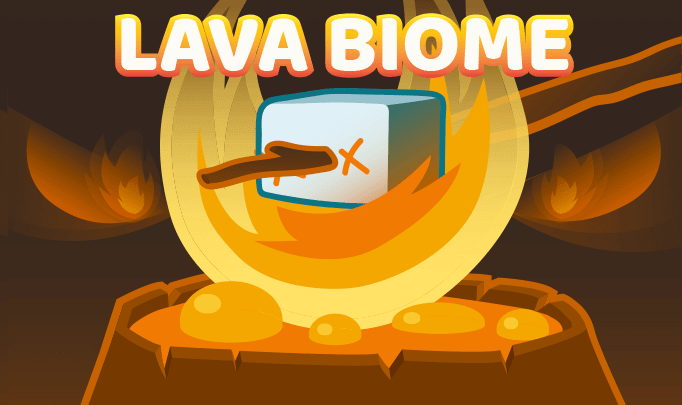 The Lava Monster gives a Flame when killed. - The high scores are renewed. - 12 / 02 - Winter is here! Hit it to open it. 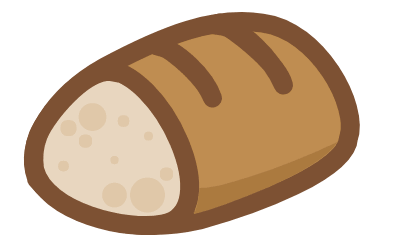 - You no longer earn points by baking bread in a bread oven. ATTENTION! THIS IS JUST A SMALL UPDATE TO MAKE YOU WAIT. and the incredible stories of Starve Land through an animated vlog! 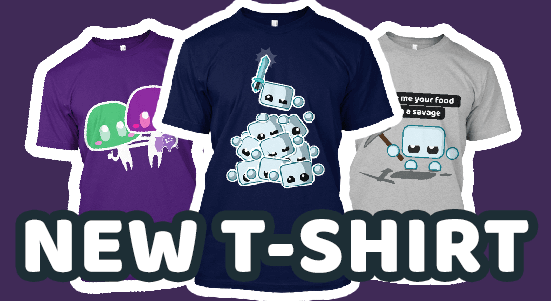 New t-shirts & accessories every week! No winter, no ocean and no quest. They are inofensive, but if you attack them, they'll fight back. They provide food and claw. 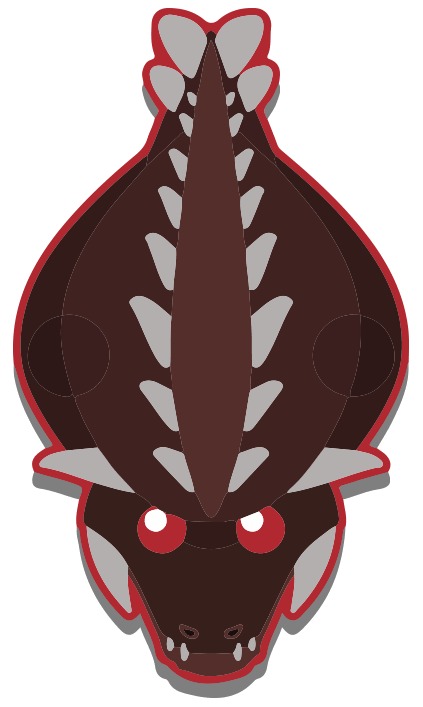 A BIG THANK YOU to WertyWertz for your crab! Protect you as a gold helmet. Hold it, and crabs will follow you, and won't attack you. 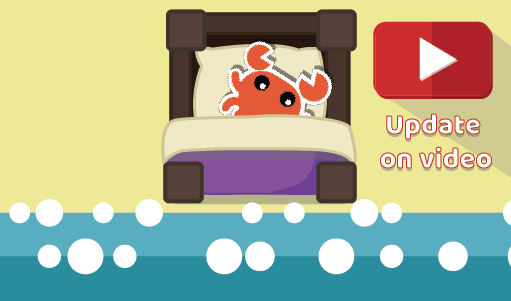 With it, you can calm down the angry crabs. You cannot hurt a crab with it, their lives are regenerated when they are hit by the spear. Very useful with a crab helmet. A BIG THANK YOU to WertyWertz for inspiring us! Your cold, your hunger, and your thirst will decrease slowly. Good night, little starvers. Reduced the size of the totem a lot. 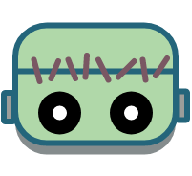 Reduced the recipe of the totem. Increase the amount of player you can invite. 6 -> 8. Decrease the amount of damage that a friend can make 50% -> 30% of damage. - 01 / 01 - Translation, please? Still in beta for more features soon. 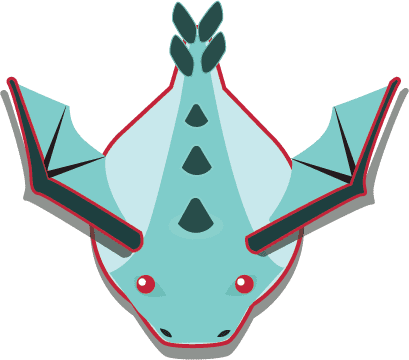 - Nerfed the damage of the dragon against building and players. - You can't destroy an item anymore, but you can throw it on the ground. This items stays on the ground during 20 seconds. - Now, you have to be near a workbench to recycle an object. - Nerfed the time to recycle. - Nerfed the recipe of the workbench. 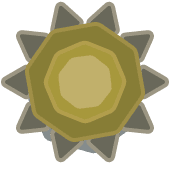 - Slightly buffed the crown of luck (only for treasure chest). - Redesigned the minimap (Thanks to pandemio for improving the map). - 12 / 21 - Merry Christmas! 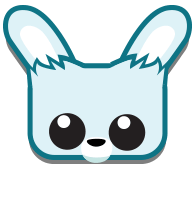 A BIG THANK YOU to _KHaX_ for your Penguin, Present, and Rudolph, Bobbylolly for your Dear Deer, and pandemio for your Angel! A BIG THANK YOU to minyGrey for your gift! A BIG THANK YOU to pandemio for your Elf Hat, minyGrey for your Christmas Hat and your Garlands, and eogito for your pirate sword! A BIG THANK YOU to pandemio for your spear! Plant it, act like a spike. 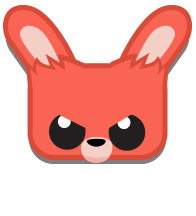 - Redesigned wolves, minimaps (Thanks to pandemio for your designs! 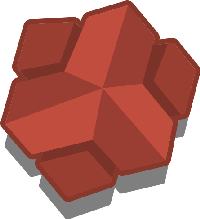 ), dragons, dragon cube, and orb. 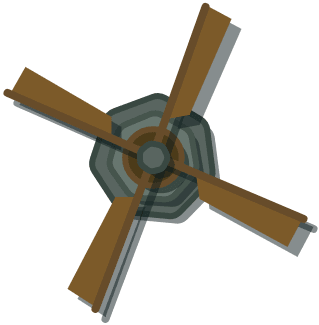 - Now, windmill and bread oven give you some points when you use it. - Vampires cannot destroy other roofs anymore. - Nerfed garlic (you lose 1 cold point every 10 seconds instead of 0). - Nerfed roof + scarf (you still lose cold, but few). - Now, dragons destroy buildings around them. - Increased the limit cap to 1000. 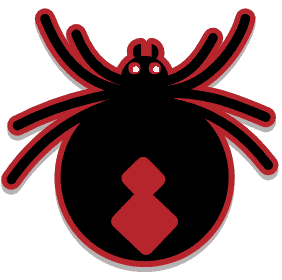 - Improved the spider attack (removed the random effect to a more predictable one). 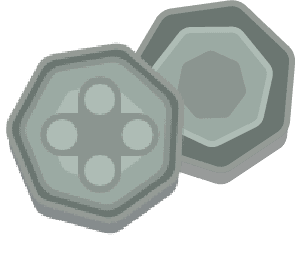 • Quest reward when your inventory is full. When there are too many vampires in the map, you spawn as a human at night. Vampires spawn with 4 roofs. 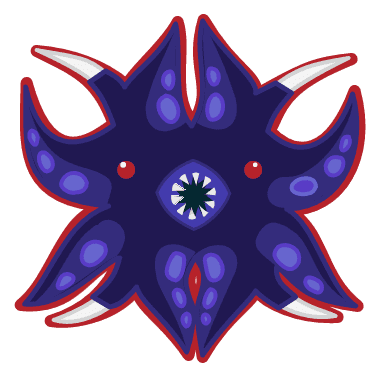 Humans spawn with 3 garlics. Buffed sun damages for vampires. Spawn at day, you'll be a human. Spawn at night, you'll be a vampire. You cannot hit other humans. You are less cold, and less hungry. You cannot hit other vampires. At day, the sun will slowly kill you. Stay in the shadow. The shade of trees will not help you. At night, you are faster, and have a better regeneration. A BIG THANK YOU to Shadow for inspiring us these ideas! Roofs protect you from the sun. Other players cannot see under your roof, except your teammates. You are less cold underneath. Garlics give you food, act like a weak bandage and stop cold during few seconds. - Buffed a lot plant plot. Plants now grow faster on plant plots, and need less water. 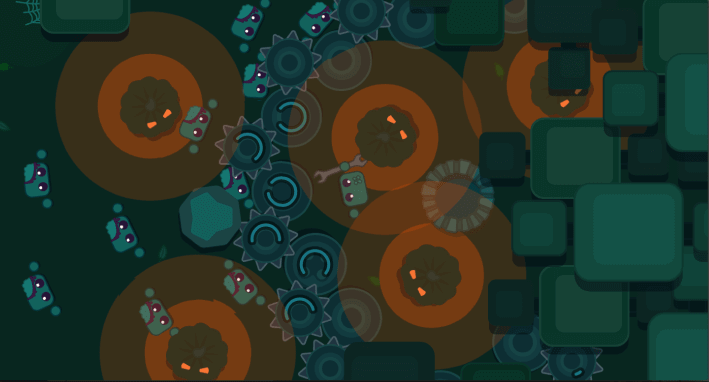 - Removed border trees in Zombie Mode. - Reworked the point system of crafting. 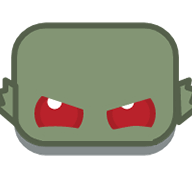 Some zombie players will randomly be super zombies. Stone helmet and sword still have the same statistics. A BIG THANK YOU to Eogito for your helmet. A BIG THANK YOU to Pandemio for your drawing. You have 3 days in game to enter in the server. Then, zombies start to come. The 10 last survivors are displayed in the minimap. The game ends when all survivors are dead. - The game starts at night. You have 3 days to prepare yourself, make a base etc. TIP: Make a base with the other survivors and don't leave at night. Protect it with a wrench. - You can be a zombie only when the 3 days have passed. - You are not cold, you don't need to drink, but you are hungry. - You can eat everything that players eat, and you don't lose life when you eat a raw meat . 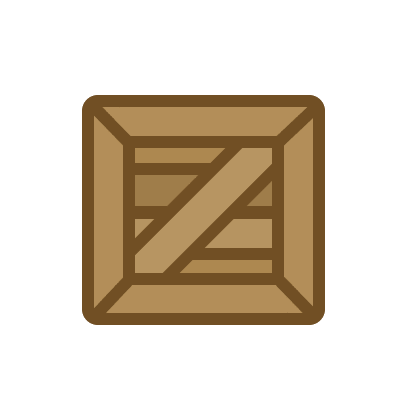 - You cannot craft, but you can take/put items in a chest, a windmill, a bread oven, a dead box, or a furnace. - You can hold hats, but you can't use tools/weapons. - You cannot hit the other zombies. - Animals still attack you. 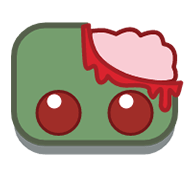 - You cannot chat, but you can talk zombie. - You are really stronger at night. TIP: You are harmless at day, wait the night. 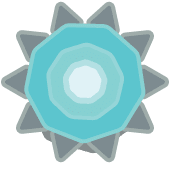 - Reset weapon timer when you want to switch to spear/sword. 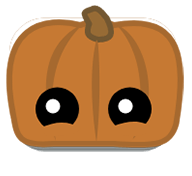 - Nerfed pumpkin 25% of the food bar (instead of 50%). - Added some sentences for the scoreboard (A BIG THANK YOU to Mnyush!). You can now place signs on the ground. Signs available : "Do not enter" - "Do not fight" - "Serve yourself" - "HELP". 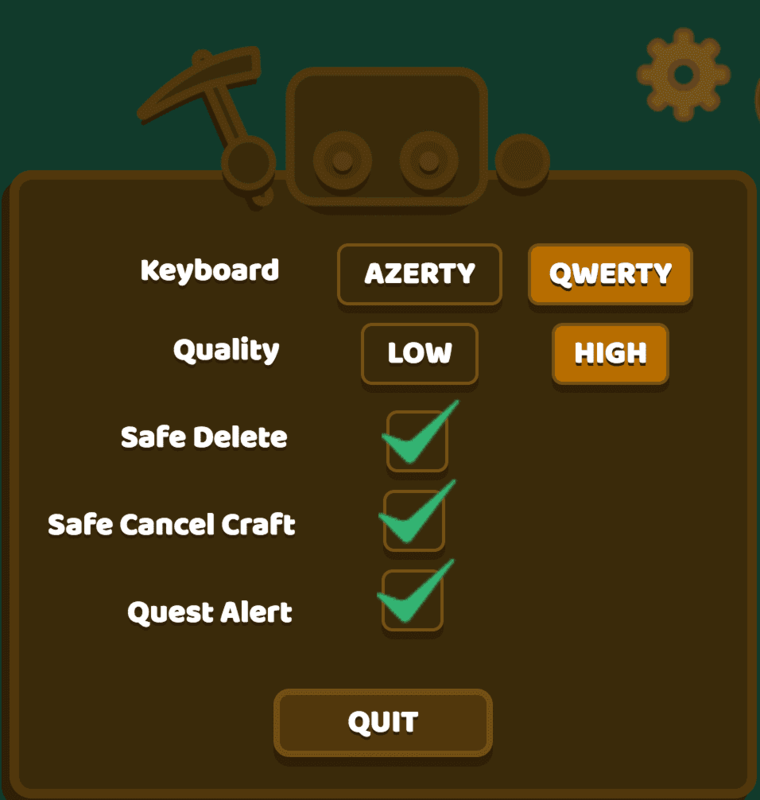 - Updated user interface to select mode (Normal/HG/Zombies...). 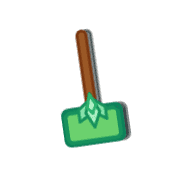 - To destroy a wall, you need an equivalent hammer (stone hammer for stone wall) + nerf hammer. Lower hammer can always do damage, but very few. You can now buy resources in exchange of bread. The price of resources changes according to their number of purchases on the server. 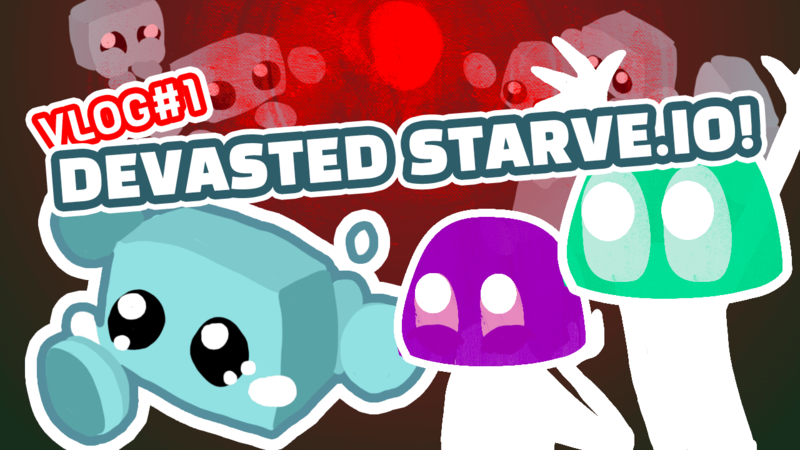 - Stop spawning resources and animals after some time in hunger games. - 08 / 24 - WHAT DO I LOOK LIKE? 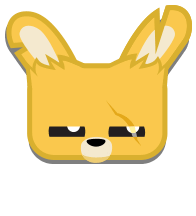 A BIG THANK YOU to koperek21 and Lime_Soda_ for your skins! A BIG THANK YOU to Loftslag for helping us! (Watch his video). Better timer to steal people. You can also steal peasants. You cannot get robbed anymore by hoodies. You can still be stolen by winter hoodies. When you plant seeds, they grow faster. You cannot get robbed anymore by any hoodies. Once you are in the snow, you cannot come back in the forest/ocean. You have only 4min to prepare yourself, then try to survive 4 days in the winter. 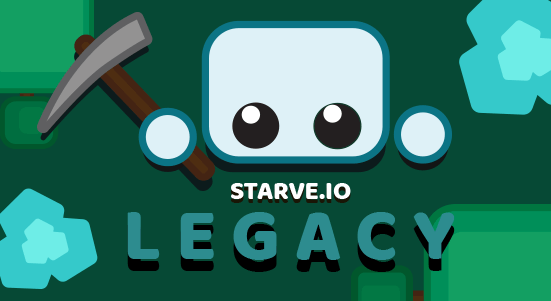 A BIG THANK YOU to the Reddit Community which draws many skins since the beggining of Starve.io. A SPECIAL THANK YOU to Eogito who took the best of them to redraw them. You really inspired us. You can now fill up a well with buckets. 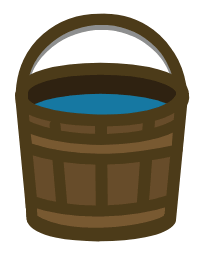 You cannot drink the water in the bucket. 1 bucket full = 12 bottles. A BIG THANK YOU to Eogito for your bucket! You have to fill up the well to use it. A BIG THANK YOU to Eogito and kingcrocodile for your wells! 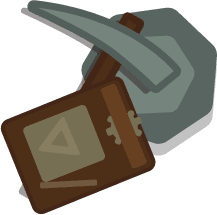 - Now, when you dig, you can randomly gather materials - stones / gold / diamond. 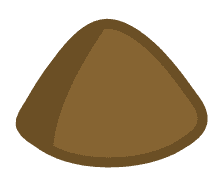 - Increase quantity of resources in trees/stones/gold/diamond/amethyst. - Winter peasant's : Increase of 40% the grow of all plants. ---- You can accumulate effects, eg if the grow lasts 10 seconds. - Nerfed diamond spear (19 -> 17). 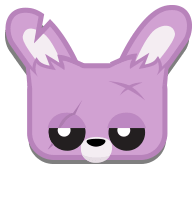 - Nerfed amethyst spear (20 -> 18). - Reduce life of spider (200 -> 120). - Increase life of wolf (200 -> 300). 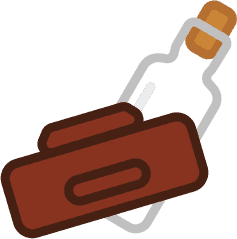 - Reduce recipe and time to craft a lockpick. - Reduce recipe and time to craft a bridge. - Reduce recipe of bag and hood. - Now, when you die with the crown of angel or dragon heart, you also lose your pickaxe. 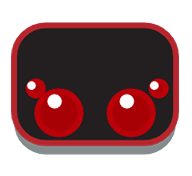 - Starve.io Paint Tool: You can now cancel the last line of bezier curve with CTRL+B. • Glitch "team + hood"
Hold it to activate it. You now have more luck to find a rare item in the treasure chests. It will protect you as much as a gold helmet. You need an orange gem to craft it. Successfully complete a quest to get this item. 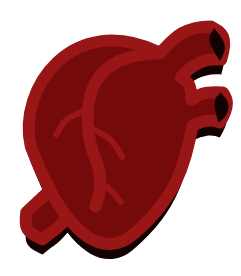 You don't need dragon hearts to come back to life anymore. You still need a resurrection stone. It will protect you as much as a stone helmet. You need a blue gem to craft it. 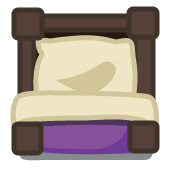 Successfully complete a quest to get this item. A hood hides your name. 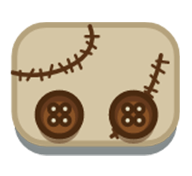 With it, you can steal items of other players if you hit them with your hand. You cannot use it for a quest. Once you put it on, you have to wait 5 sec to enable the steal ability. It works only at night, and away from a fire. If someone hits you, it disables your ability for 5 sec. If you succeed to steal from someone, it disables your ability for 5 sec. You cannot steal an item that someone is holding. A BIG THANK YOU to @Tiny#4668 for your idea, and Eogito for your drawing. - Slightly nerfed the spears damages. You need a blue cube to craft it. Successfully complete a quest to get this item. A BIG THANK YOU to Lime_Soda_ for your helmet! You need a blue orb to craft it. Successfully complete a quest to get this item. It will protect you as much as a golden helmet. You need a green gem to craft it. Successfully complete a quest to get this item. You can now see the time. A BIG THANK YOU to Eogito for your box! A box appears where you die. If you break this box, you will receive 3 random items. It stays on the map for 3min then disappears. A BIG THANK YOU to Eogito for your sandwich and whirpool363 for this idea! Fills up your bar entirely (100%). 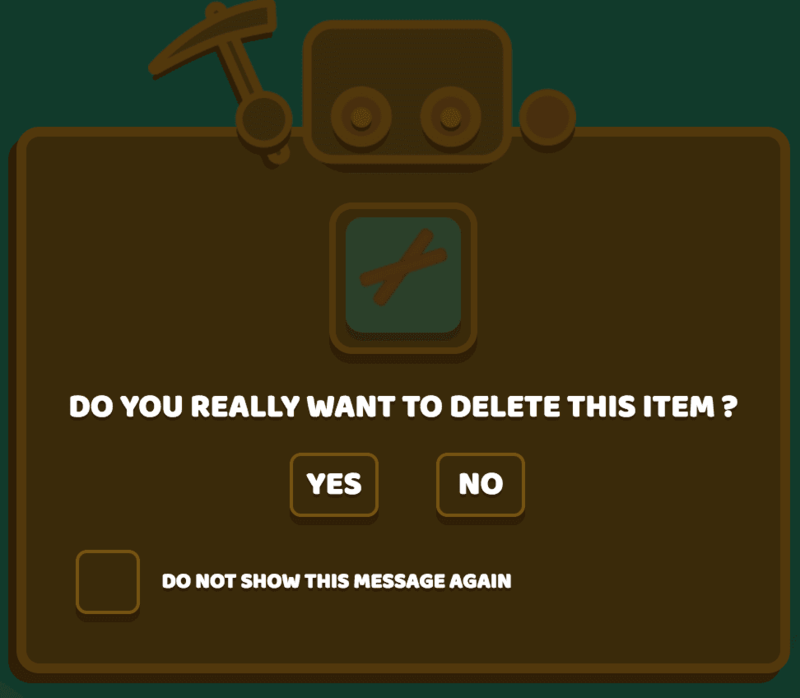 A message alert to you if you really want to delete your item. - Increased weapon switch delay. 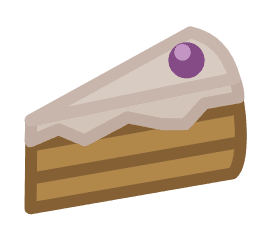 You can now see all the recipes by clicking on the Recipe button in the game. This furnace will automatically make bread when you put flour and wood in it. You need less flour to make bread than crafting it individually. It will not warm you. You can now repair your buildings. You can now gather sand, dirt, and ice faster. - Play in some Special Events that only supporters have access to. 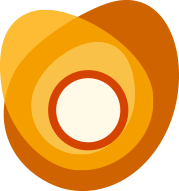 - Discover our new io game before everyone else! 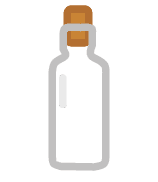 - Update Auto-feed --> Now you also auto-drink. 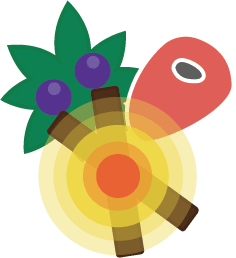 - Two treasure chests are hidden on the islands. They will give you items, maybe something rare. - Fixed bug animal spawn. - You can now use plant plots on the snow, to make plantation. - Increased the dry timer (for plants). - Beware, the water is cold. - Added Thirst. For you, and your plantation. Use the shovel to gather sand on the beach, ground on the forest and ice on the snow. Fills up all your thirst bar (100%). With it, you can plant on bridges. 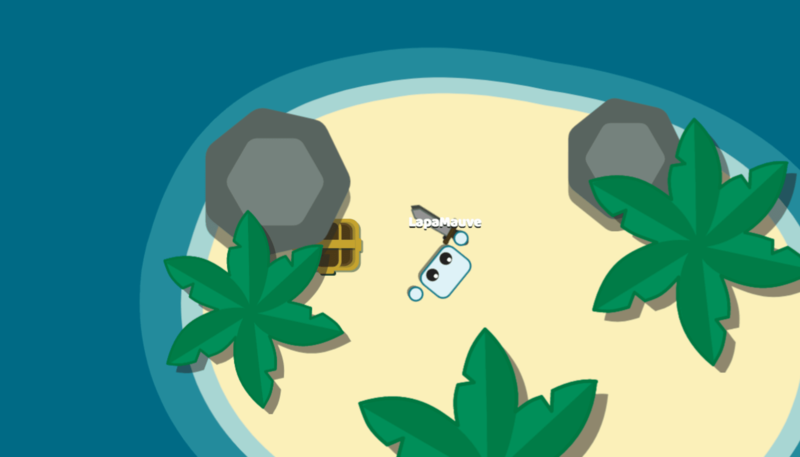 You can build your base on it if you like the sea. You keep drinking when you're on it. Beware, it can go on the bridge. A BIG THANK YOU to Furansua for inspiring us ! 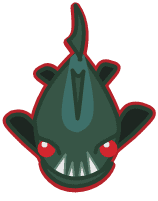 A BIG THANK YOU to Eogito for your scales, and Furansua & whirlpool363 for your piranhas! 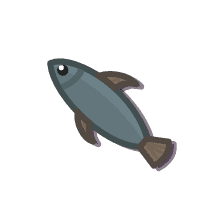 A BIG THANK YOU to Eogito for your fish! A BIG THANK YOU to Eogito for your diving mask and Furansua for your diving suit! 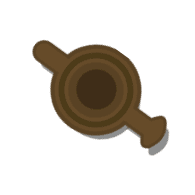 Use it to water your plantation (bushes and wheat). A BIG THANK YOU to hackerbusters, __Little_Man__, the awesomedude646 and xXNo_ToleranceXx for your ideas on Reddit! Put your wheat inside to make flour. A BIG THANK YOU to Eogito for your flour! Because starving people are hungry. A BIG THANK YOU to Eogito for your cookies, cake, and bread! • NEW HUD >> You now have more space for your inventory. • Reduced the speed of foxes. 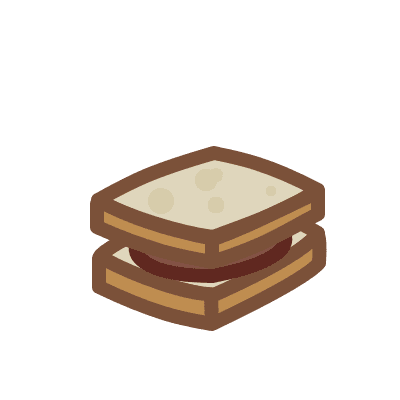 • Nerf food : Reduce meat effect. • Door glitch / Now you cannot close the door if someone is on it ! A BIG THANK YOU to ThickPaste, Furansua, and Dagebitten for your drawings. Click on the team button when you are near a totem to join a team. The maximum number of members is 6. A summary of your game is displayed when you die. The starter shop only works on PVP servers (it doesn't on Hunger Games servers). Your points in a game are saved. These points can be used to buy a starter in the next game. You have to play in the same server to keep your points. You have 1min to buy a starter in the shop. Then, the shop disappears. • Top left useless tree. • Amethyst pick after resurrection. A BIG THANK YOU to eogito for your paintbrush. A BIG THANK YOU to [αΩ] ☭Ᏻamma☭ and Bowilla for your great translations. - 05 / 17 - HE IS ALIVE ! The resurrection stone is a portal between life and death. 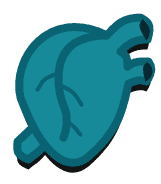 The only way to active it, is to carry a dragon heart in your inventory. When you die, the dragon heart will give you 60 sec to find a resurrection stone. If you succeed, you will keep your base and your pickaxe with a lower level. Good Luck. A BIG THANK YOU to eogito for your lock. You can now lock your chest, and crochet locks of other chests. - When there are only 4 players left, their position are visible on the minimap every 20 sec. • New token system : If you are suddenly disconnected during a game, you are reconnected and don't lose your character. • Now, when someone carries a weapon, he's slower. - Snow in high resolution screen. 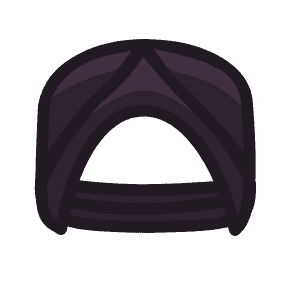 - Explorer hat in spectator mode. - The Hunger Games Winner when both die. - Inventory which covers minimap on small screen. • Backpack now gives 3 slots. You have 10 min to enter in the Hunger Games Mode before it starts. If you die, you can not return to play in the mode before the end. You can be a spectator: You are invisible for the players but you can chat with other spectators near you. The hunger game ends when only one player remains in the game. - Backpack now gives 2 slots. 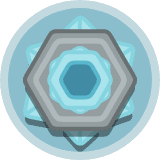 - You can destroy every building with amethyst tools, but it is slow. - Wooden buildings can be destroyed by all weapons, but slower than hammers. - It's cold. For real, this time. The dragon protects the amethyst. Be careful. Weapons are now useless to destroy buildings. Only hammers can destroy buildings. A BIG THANK YOU to Nyatsuru for inspiring us ! A BIG THANK YOU to Furansua for your helmets ! A BIG THANK YOU to Nyatsuru & Furansua (again) for your drawings and for inspiring us ! Hold it, and you will craft faster. A BIG THANK YOU to Nyatsuru (again) for your book ! 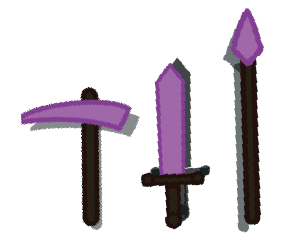 A BIG THANK YOU to tohard_2get_username for your swords ! • Unnamed players now have a number. 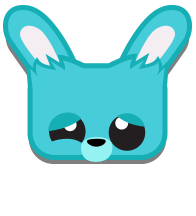 • Fixed Starve.io Paint Tool. A BIG THANK YOU to Cura for inspiring us ! 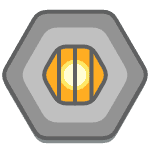 A BIG THANK YOU to amazingzmyster for your furnaces ! 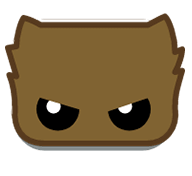 • Fixed spawn position of the animals. • Rabbits and wolves now drop leather everytime. • You can now press ESC to close the chat. 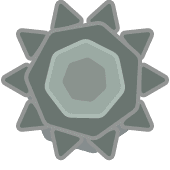 • Spikes, walls and doors have more life. • Smooth shade between night and day. • Improved colors of diamond door at night. • Fixed glitch (when your character become invisible). • Big Fire lasts longer. Beware ! If you cancel, you will lose your equipment. • Now when you hit, you slow down. Good luck! 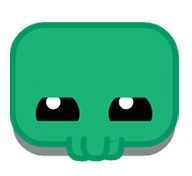 • Improved points system (by killing other players). Now you win 1/3 of the player score. Sorry everyone, I was busy with my school work, I could not add all things I wanted. Thank you so much for your feedback and suggestions ! It really helps me ! Spiders will quickly chase you. Avoid them if you are not in good shape. 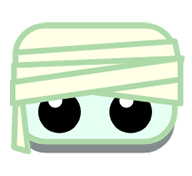 Bandages will help you to regain life faster. 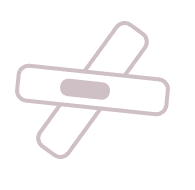 If you are starving or if you are dying from the cold, a bandage will be useless. You can now draw your ideas and post them on the Reddit ! 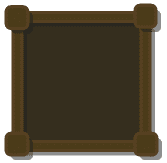 Thanks to this, your drawing will generate a code, that can be directly included in the game ! They will chase you ! 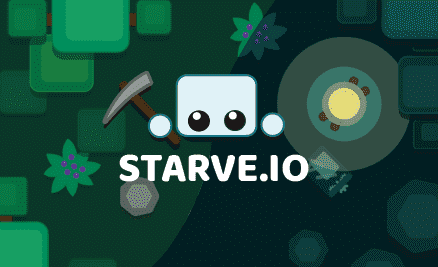 Starve.io is now online !